Investigators are probing whether the difference was pocketed by government officials. Review: Why subscribe to Microsoft Office when so much is free? The subscription will appeal to people who use Office apps on traditional Windows or Mac computers or Windows tablets, such as the Surface Pro 3. 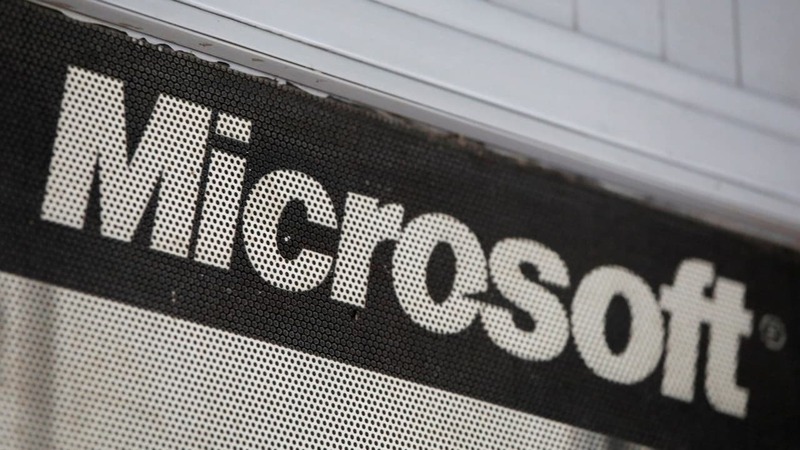 Microsoft made its popular Word, Excel and PowerPoint applications available for free on Android tablets, marking the latest step in its drive to get as many mobile customers as possible using its software. 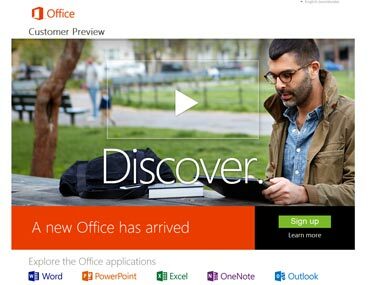 If you use Microsoft Office regularly for work or to study, you are in for a real treat this November, for Microsoft is offering a 60-day free trial of Office 2013 Professional. Like all applications in Microsoft Office, Word, Excel and PowerPoint have got some major changes and here's a quick look at some key features in each application. We'll have a detailed review later on.